Universities in Australia are making great contributions to the developments in the tech world. 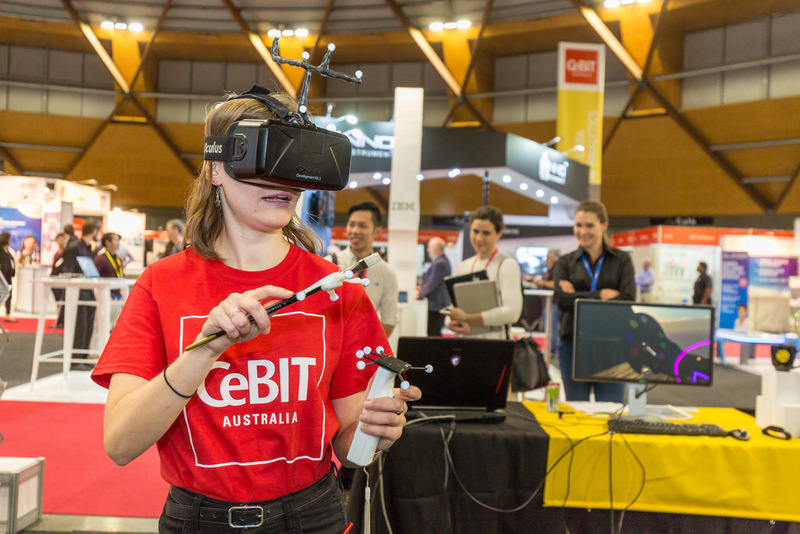 As with many large universities in the country, The University of Newcastle are working in the development of Virtual Reality, Robotics & associated sciences. Several students got the opportunity to show off what they have been working on in their courses with CeBit 2016 & the future of robots exhibitions. It was one of the places that I was able to sample some virtual reality development on the Oculus Rift platform. I had a breif chat with Jarra asking him a little bit about what was on show at their site on the exhibition floor.